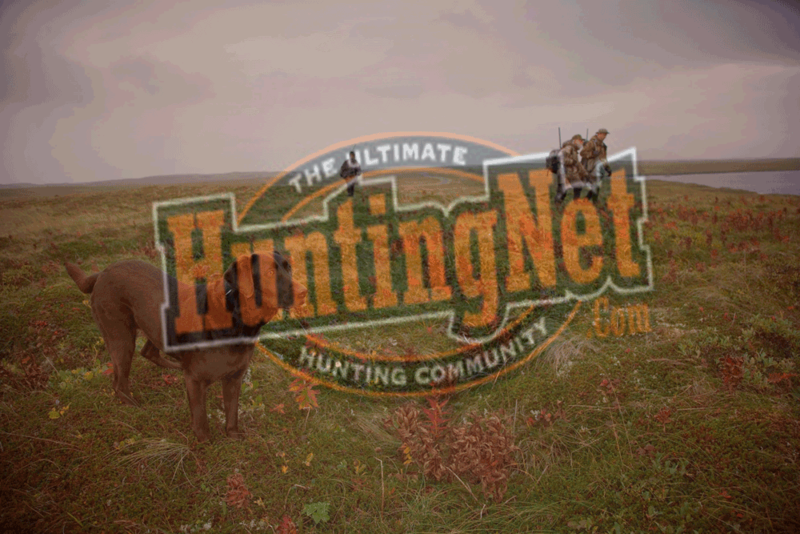 Covert Orange makes you less visible to deer and elk while remaining highly visible to other hunters. The patented technology was developed by research ophthalmologists and wildlife biologists from the University of Iowa and the University of California at Santa Barbara. Hats and vests are available. Product Description : Covert Orange makes you less visible to deer and elk while remaining highly visible to other hunters. The patented technology was developed by research ophthalmologists and wildlife biologists from the University of Iowa and the University of California at Santa Barbara. Hats and vests are available.